We’re not entirely sure if elves exist, but their grievances do. An enchanted elfin rock in Iceland was accidentally buried after workers removed debris from a nearby landslide. As a result, the mythical creatures wreaked havoc on the area with floods, construction worker injuries and the near-drowning of a journalist who was covering the town’s misfortunes. This is probably where we have to add the word allegedly (emphasis definitely ours and not Iceland's). 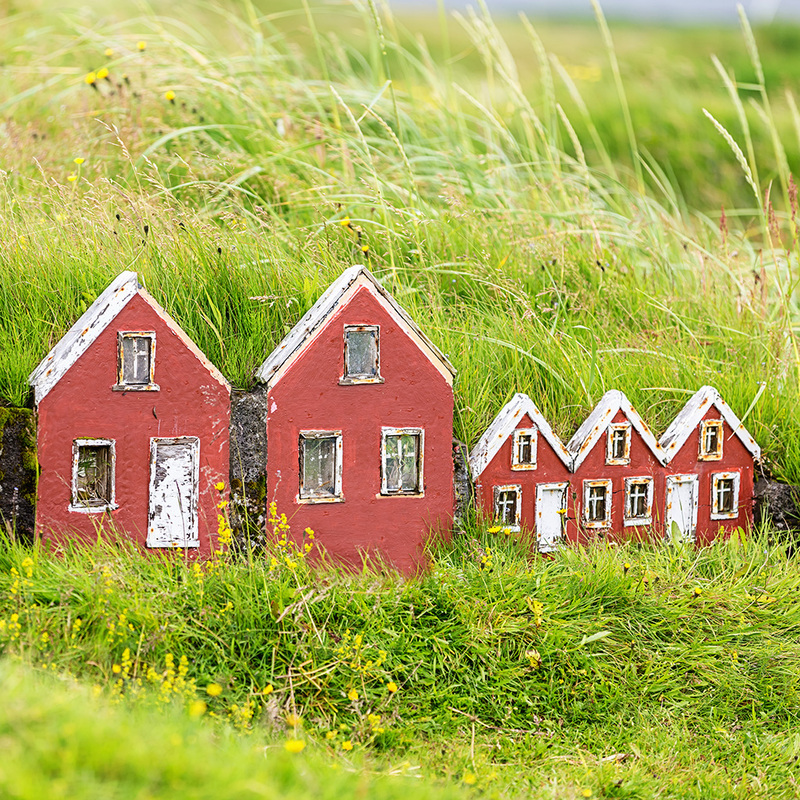 Iceland's goverment enacted a law in 2012 to protect the country's elfin heritage. The Iceland Road Administration decided to unearth the “elfin lady stone" artifact, clean it with a pressure washer and return it to its original spot. No word on why this particular stone is special, other than its purportedly magical properties on sacred elf ground. According to AFP, this isn't the first time locals have had to bend over backwards for their tiny neighbors. A highway construction project in 1971 faced constant hardships after elves didn't want a large boulder moved for a new road. We can’t imagine how they’d react if someone stole their fudge cookies.